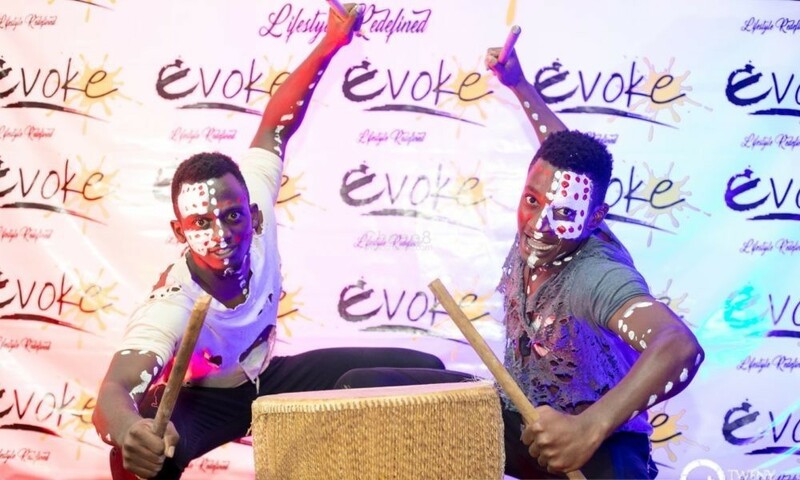 Season two came to an end on 27th September 2018 at Acchi Restaurant In Bugolobi with electrifying showcases from Lus the poet, Nobel the Beat Boxer, Izaya the composer, Evon, J-Watts the Composer, live DJ mixes and the Evoke dancers who left revelers yearning for more. 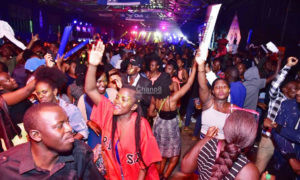 Season three of the now Club sponsored event is slated to take place on Friday the 26th April at Lugogo Forest Mall Parking and bigger stage and a whole different set up from the previous seasons was promised. Adore The Vocalist has established himself as one of Kampala’s finest band singers and if you happen to hang around at Olive’s Restaurant on Fridays and Brisk Bar on Thursday then you really must know the talented Adore who entertains the party animals at night. Adore who has performed before at the Evoke Night has also become a regular at most gigs and bars in town so prepare to be serenaded away with his vocal ability. 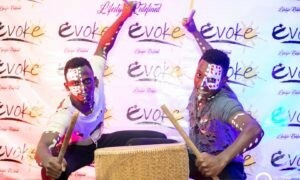 The Evoke Band which is full of multi-talented instrumentalists with skills that turn them into the phenomenal group of musicians have also built their fame at the Evoke Night. 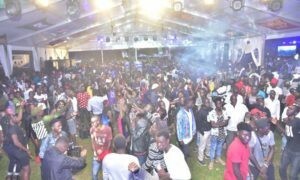 They recently performed at the Neon At The Bridge party in Jinja and this has aroused a lot of offers from a number of bars and gigs in town. The four grouped band is also the official band at Evoke. Having showcased at events such as Pearl of Africa Fashion Awards (PAFAs 2018) and Little Miss Universe Uganda 2018, Qris has established himself in Uganda’s fashion industry. He executed his art of fashion very well at the Evoke Night stage and since then, he has been the official fashion producer at Evoke with his team Dynasty Hose.